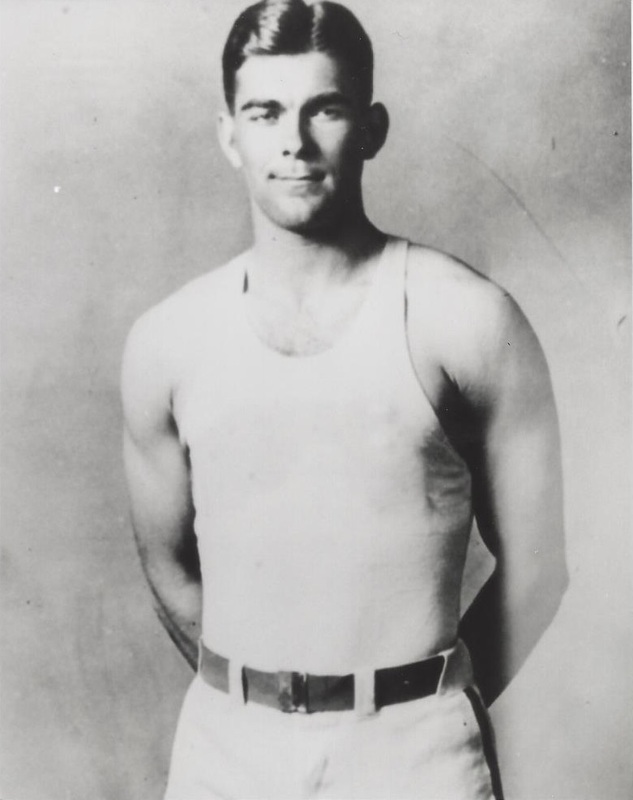 Branch McCracken was named a Helms Foundation All-American at Indiana University in 1930. McCracken was head basketball coach at Butler University for eight seasons (1930-38) and compiled a 91-41 record. In 1938, McCracken was named head basketball coach of his Alma mater, the University of Indiana. He remained as coach until 1965, with a three year break (1943-46) while he served in the Navy during WWII. Overall his record at Indiana was 364-174. His team won NCAA titles in 1939 and 1953. Emmett BranchMcCracken Born: Jun 9, 1908 Died: Jun 4, 1970 Hometown: Monrovia, In.